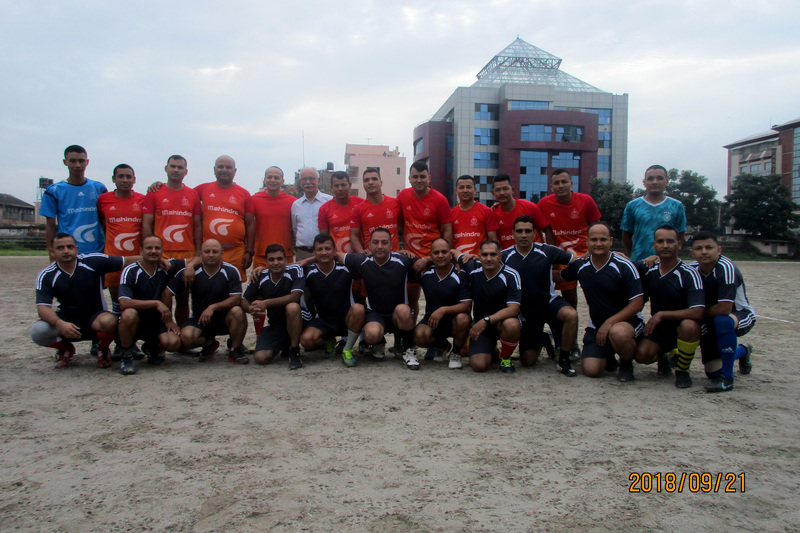 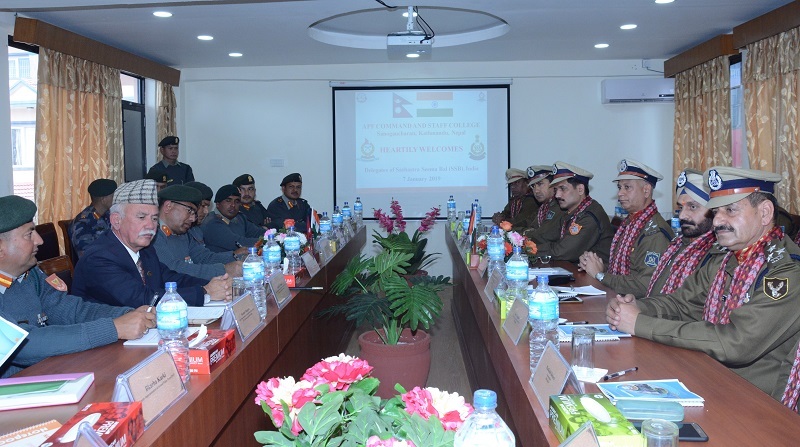 4th APF Command and Staff Course during the Internal Study Tour (IST). 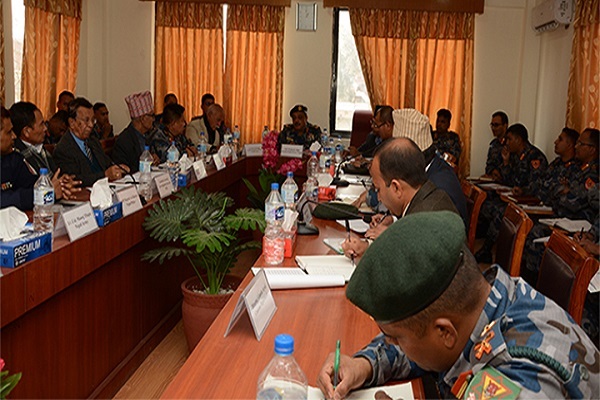 4th APF Command and Staff Course during the Internal Study Tour (IST) . 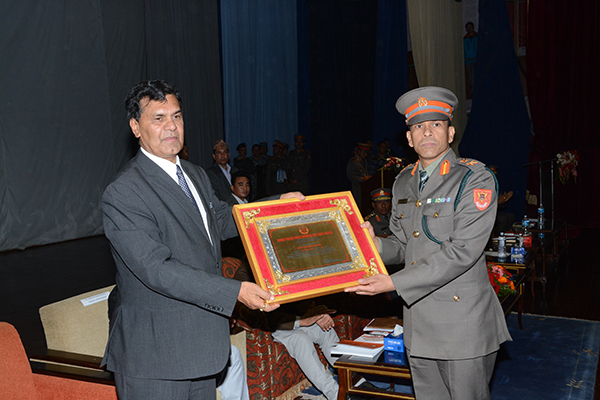 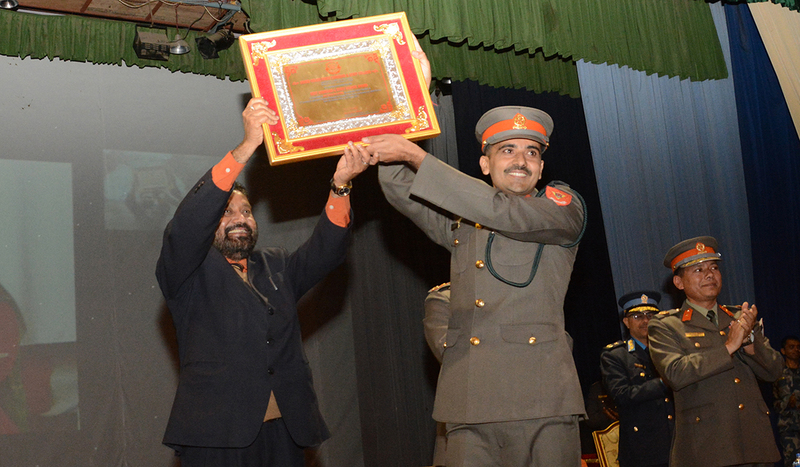 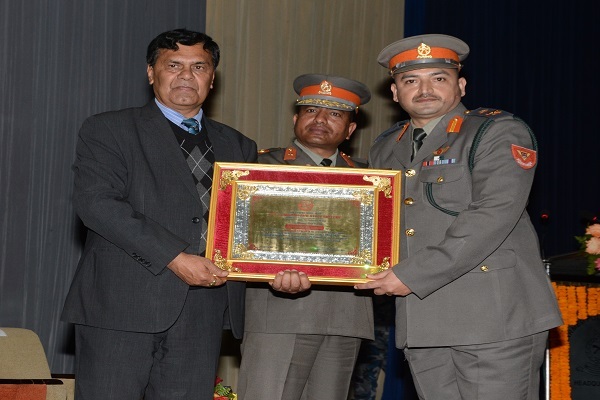 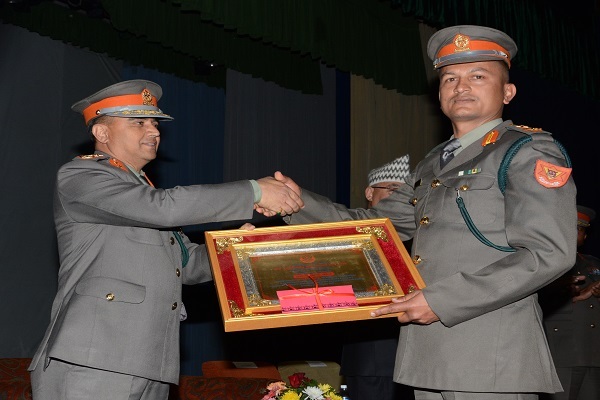 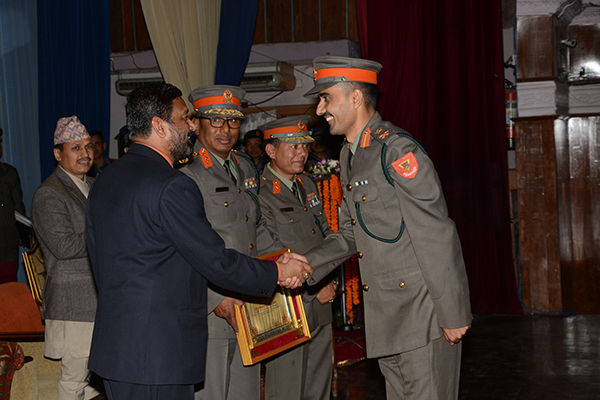 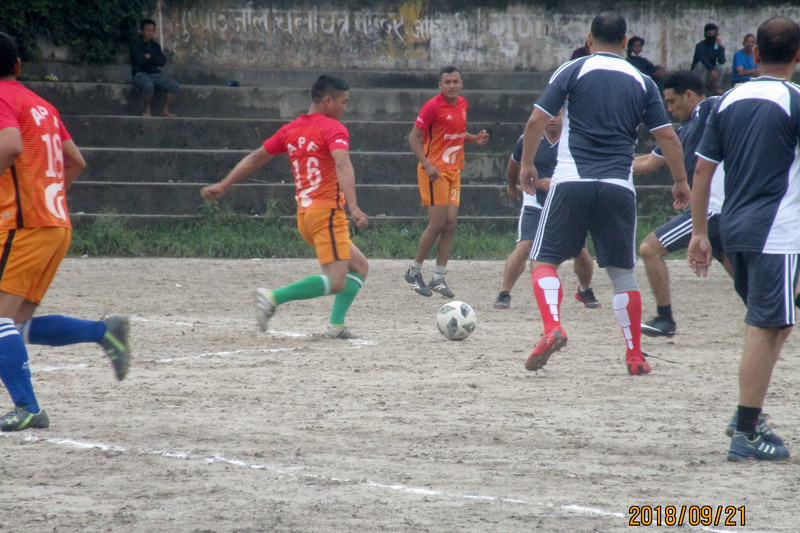 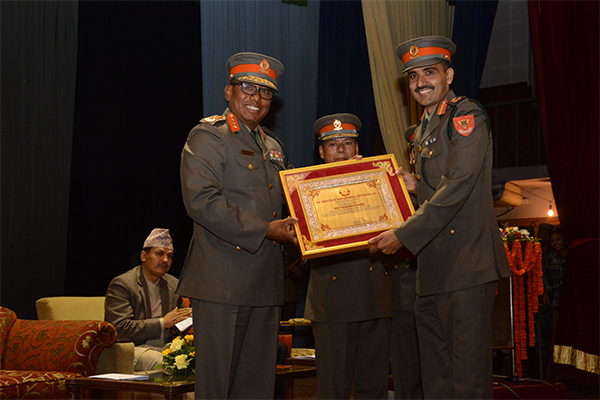 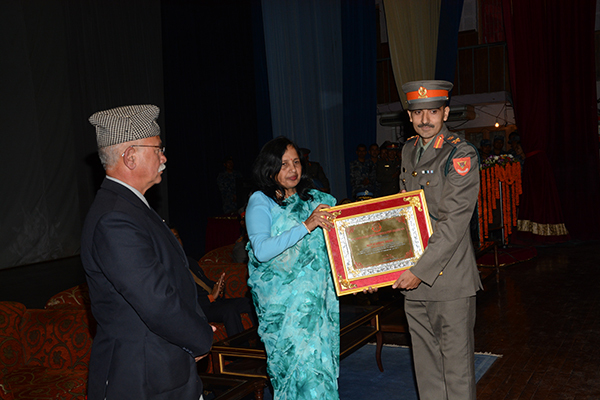 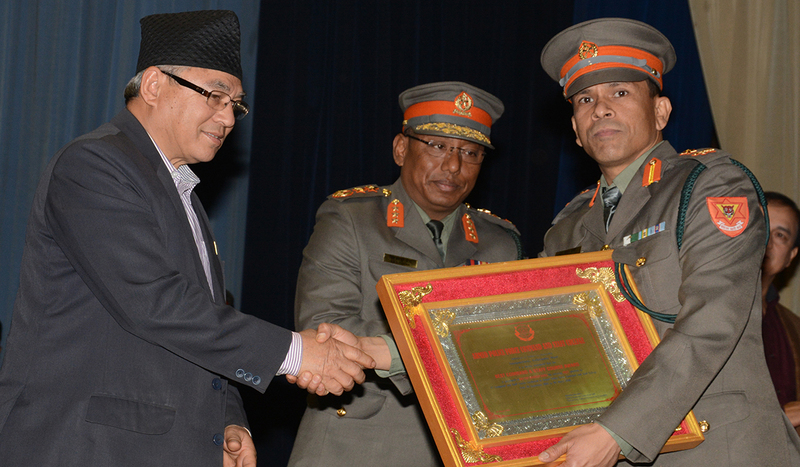 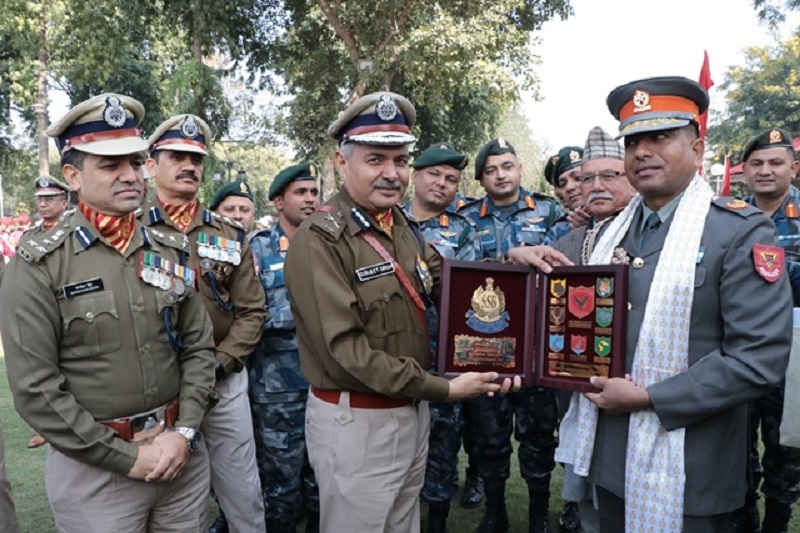 Home Minister Hon'ble Bimalendra Nidhi awarding the "Best APF Command and Staff Course Award" to Student Officer DSP Deepak Raj Baral of 1st APF Command and Staff Course. 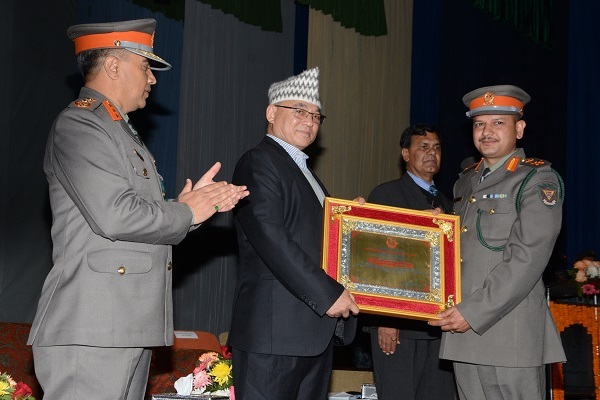 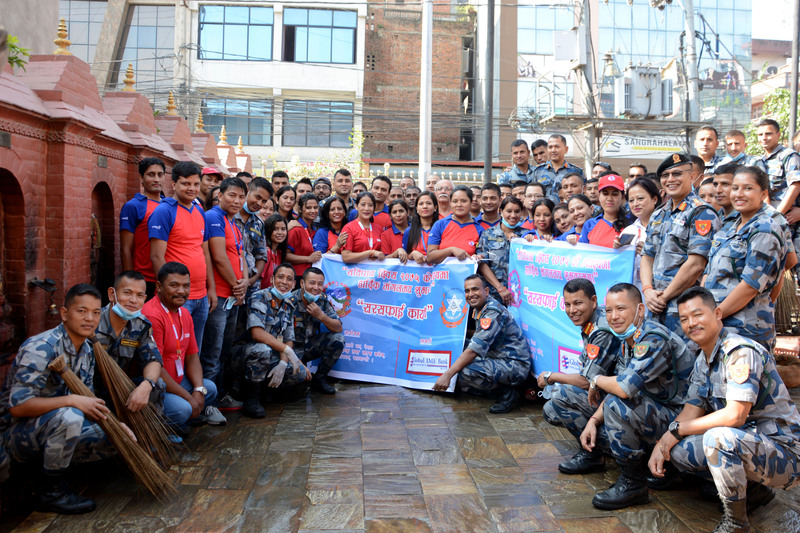 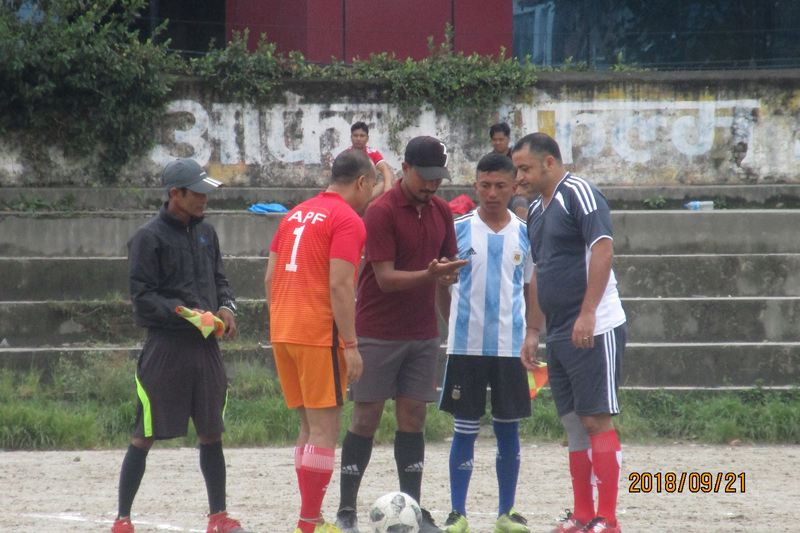 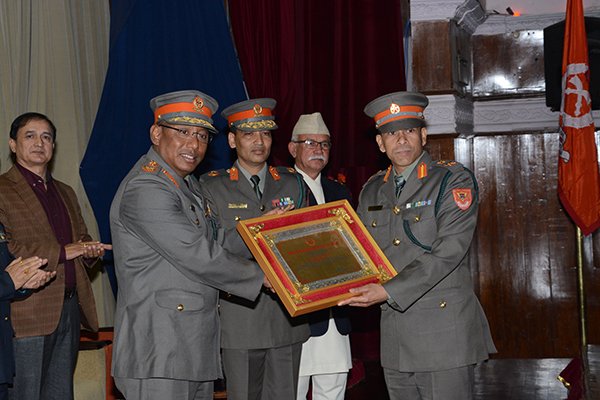 Home Minister Hon'ble Ram Bahadur Thapa awarding the Home Minister Hon'ble Ram Bahadur Thapa awarding the "Best APF Command and Staff Course Award" to Student Officer DSP Top Bahadur Dangi of 2nd APF Command and Staff Course. 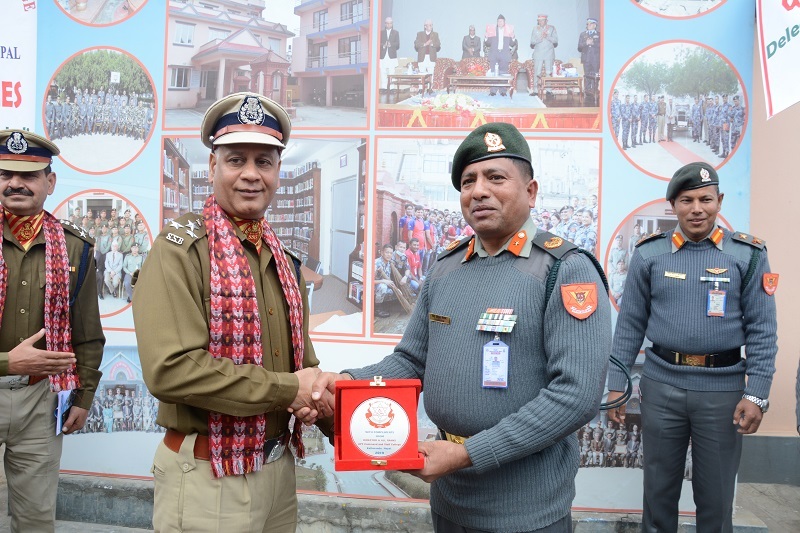 Delegates from Sashastra Seema Bal (SSB), India paid a study visit to APF Command and Staff College on 7 January 2019. 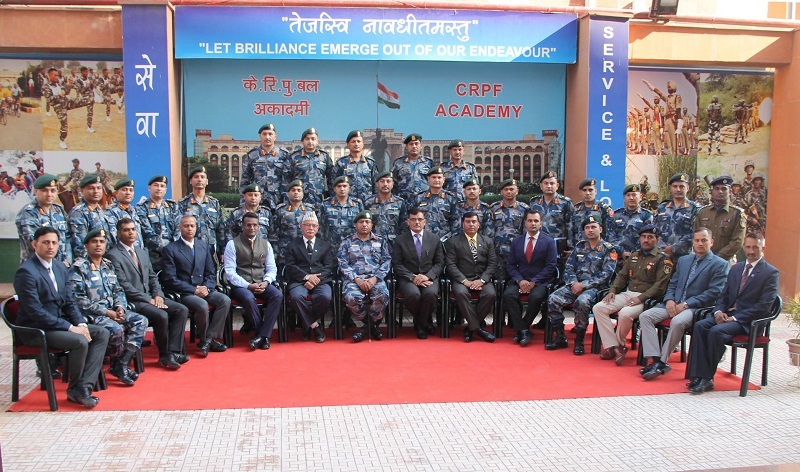 3rd APF Command and Staff Course completed excursion Foreign Study Tour to India from 17 to 28 December 2018. 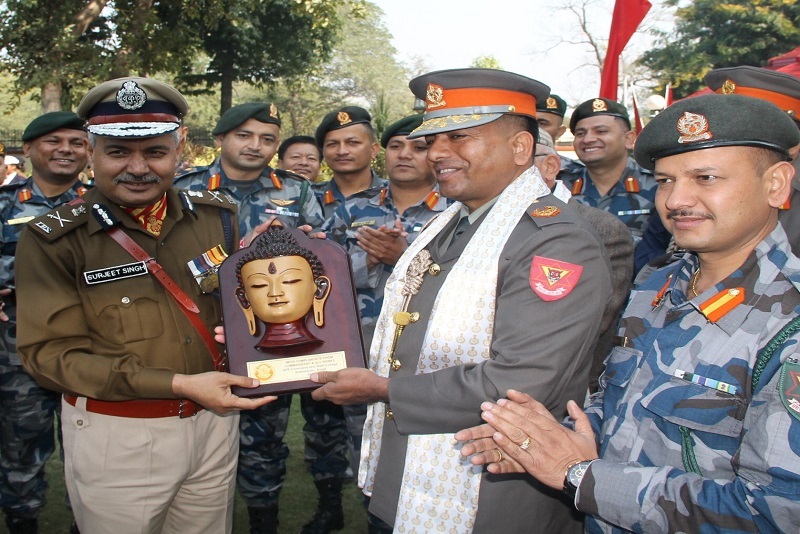 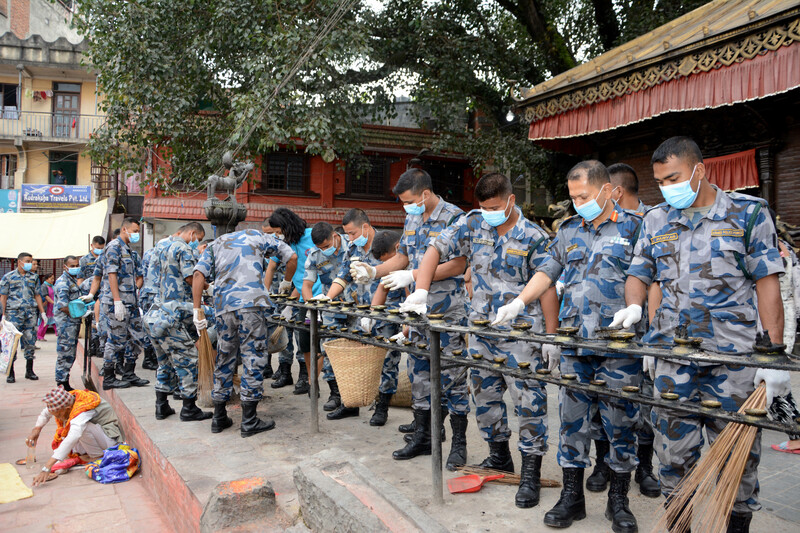 The team headed by DIG Chandra Prakash Gautam visited BSF, CISF, CRPF and SSB of India. 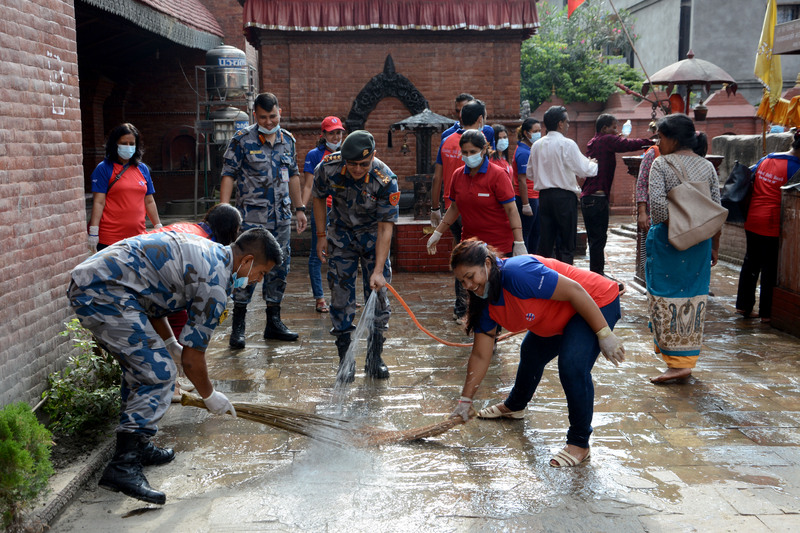 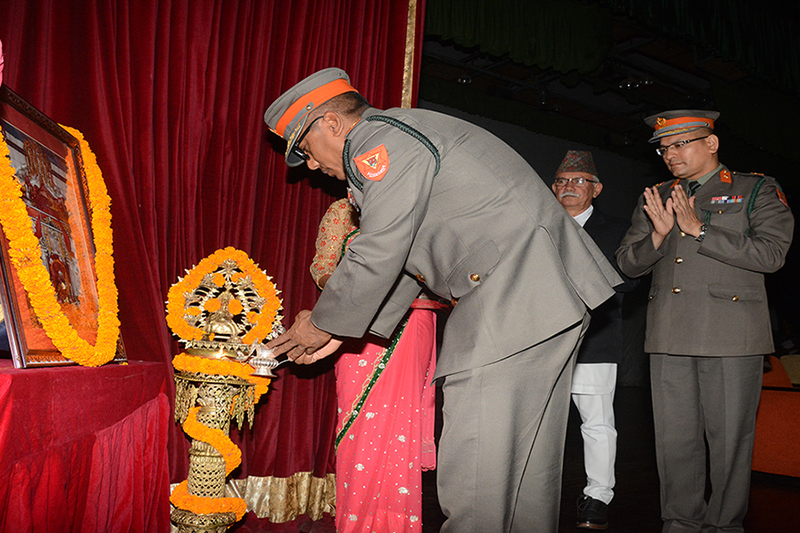 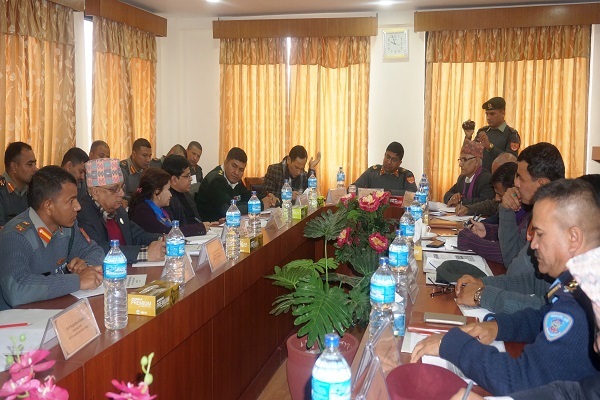 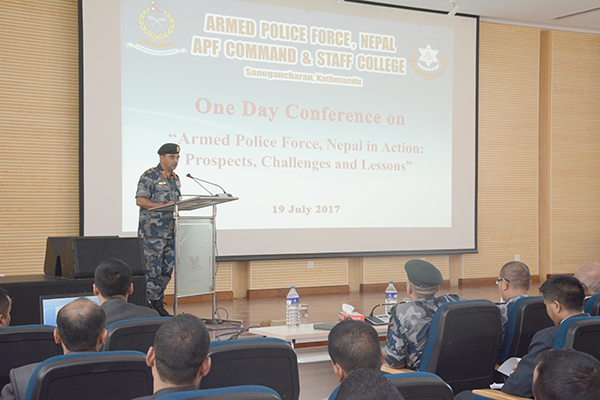 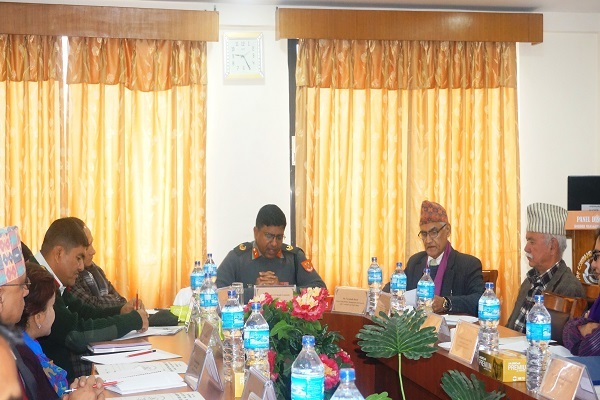 One Day Conference on Armed Police Force, Nepal in Action: Prospects, Challenges and Lessons conducted at National Academy of APF, Mathatirtha, Kathmandu.